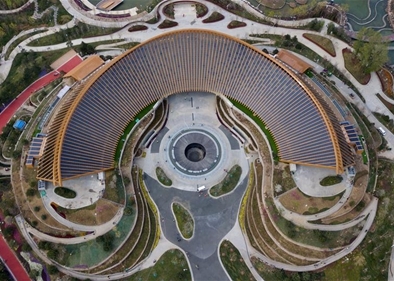 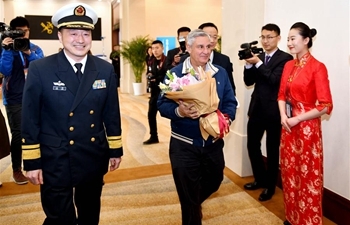 Beijing Int'l Horticultural Exhibition to Kick Off on April 29April 21, 2019The 2019 Beijing International Horticultural Exhibition is slated to kick off on April 29, 2019. 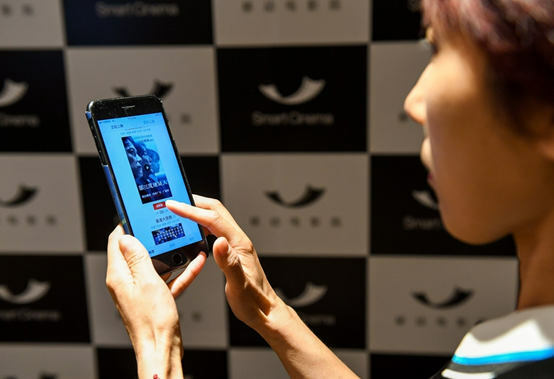 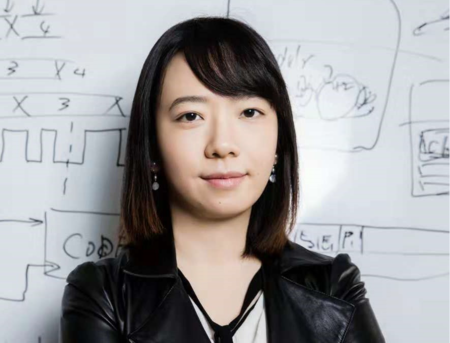 'Genius' Scientist Sees Duty to Share ResearchApril 9, 2019The 36-year-old Xu Ying leads a team at China's prime natural sciences research institute developing the ground system and augmentation technology of China's Beidou navigation satellites. 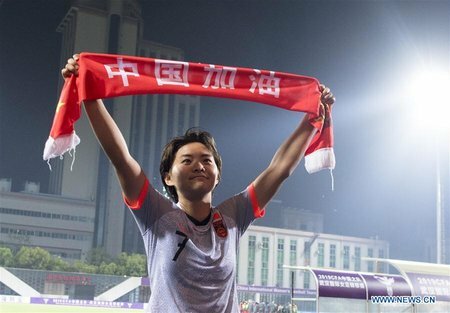 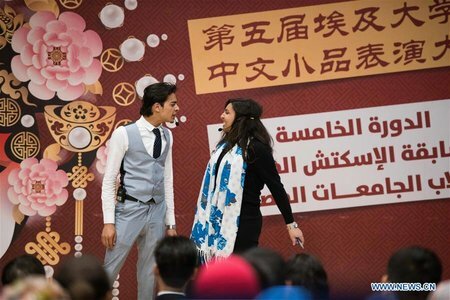 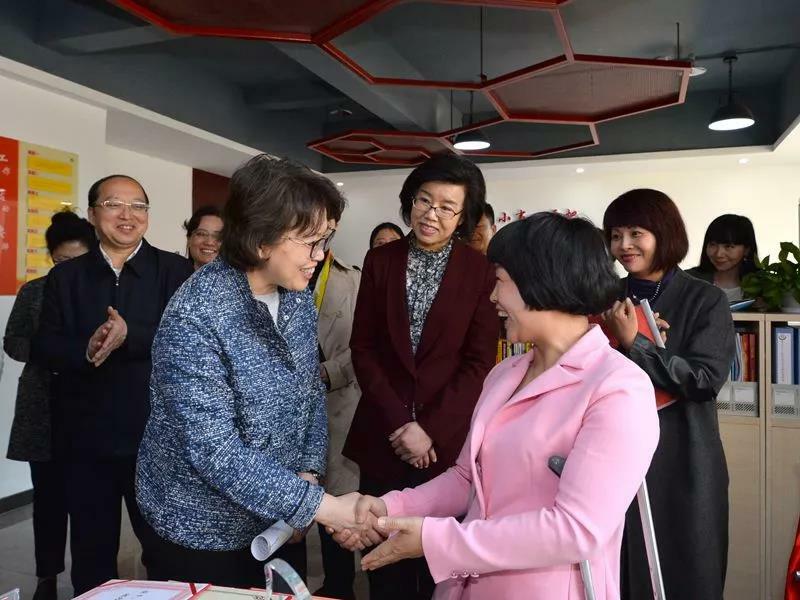 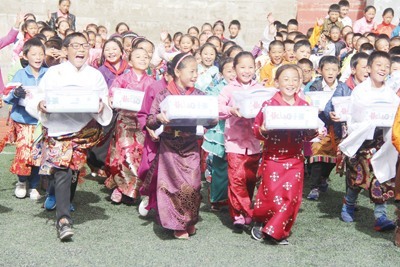 Women's Federation in NW China Strives to Achieve Coordinated DevelopmentNovember 5, 2018Since the launch of their organization reform, women's federations at all levels in Qinghai, northwest China, have achieved all-around development. 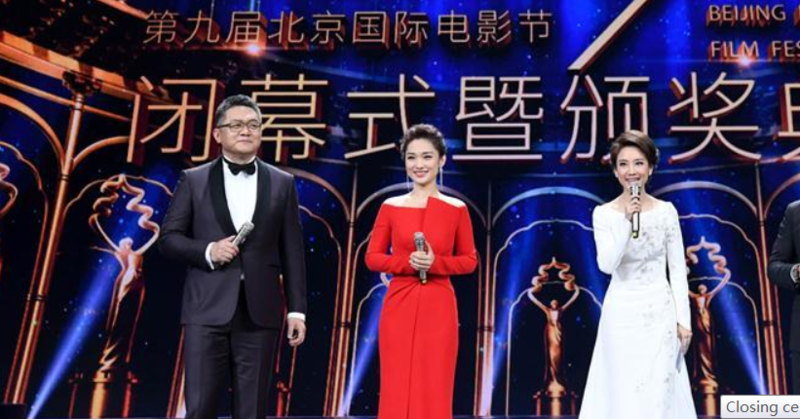 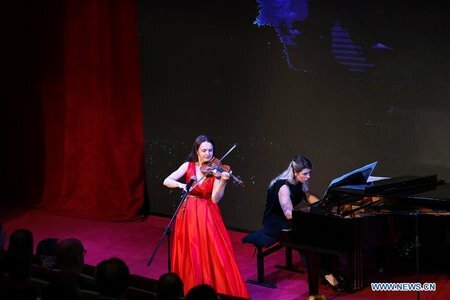 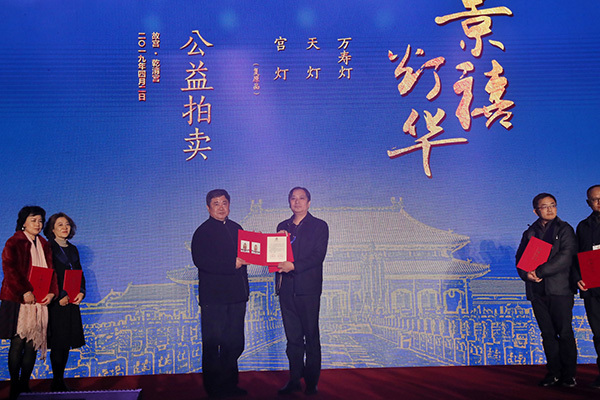 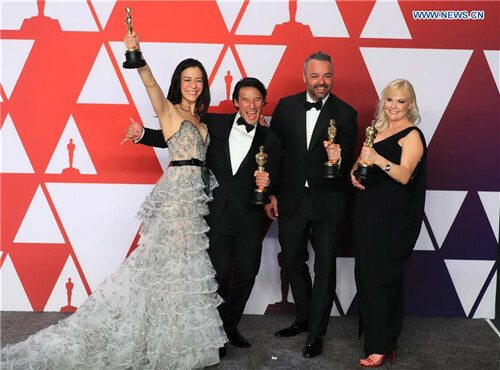 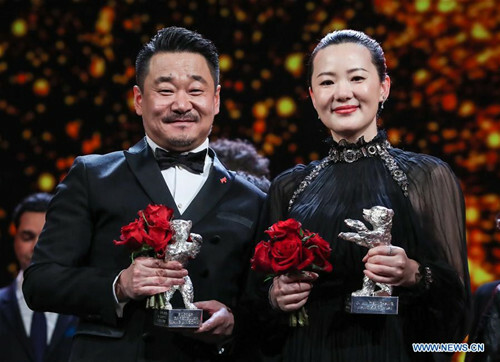 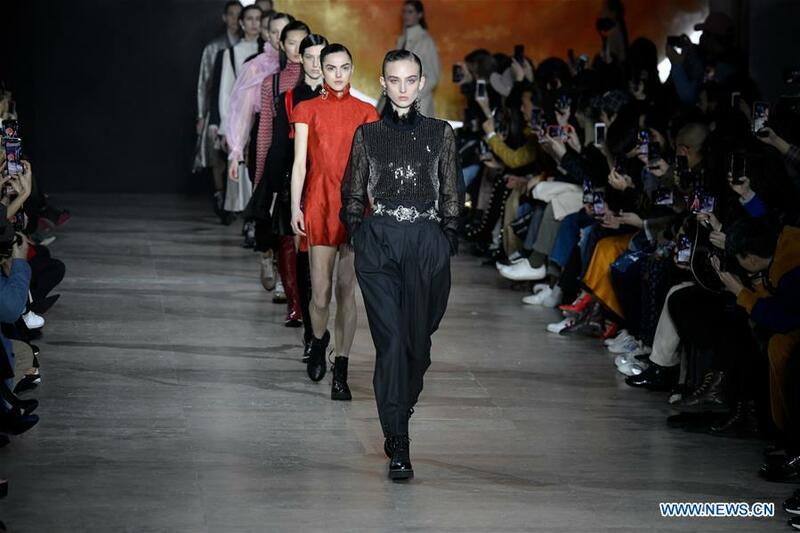 Palace Museum Holds Charity Auction for LanternsApril 4, 2019The Palace Museum in Beijing, China's former imperial palace from 1420 to 1911 also known as the Forbidden City, held a charity auction on Tuesday night.